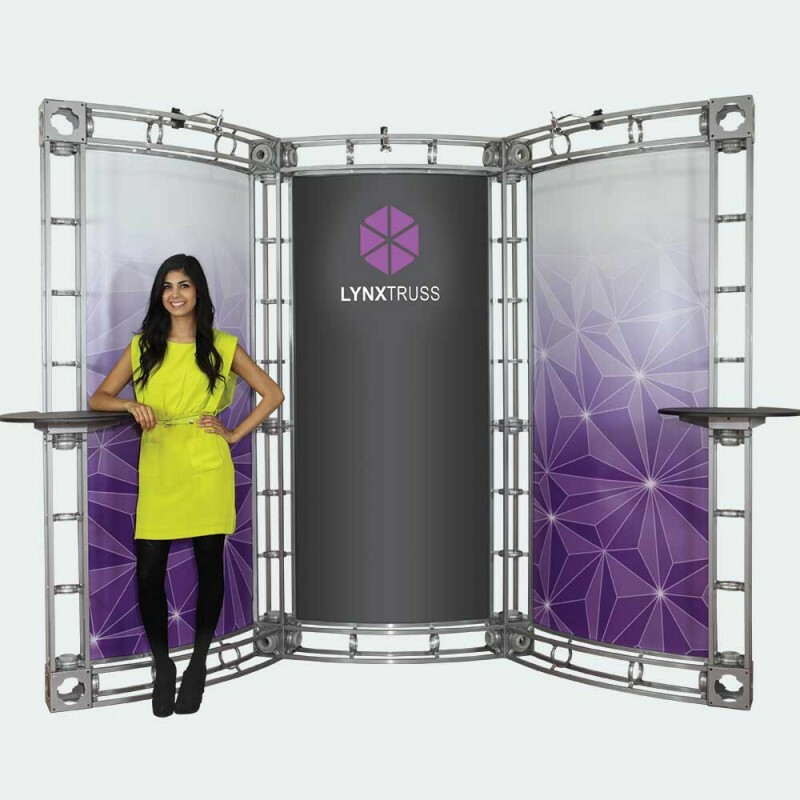 Custom Trade Show Display System is one of the most impressive marketing tools. 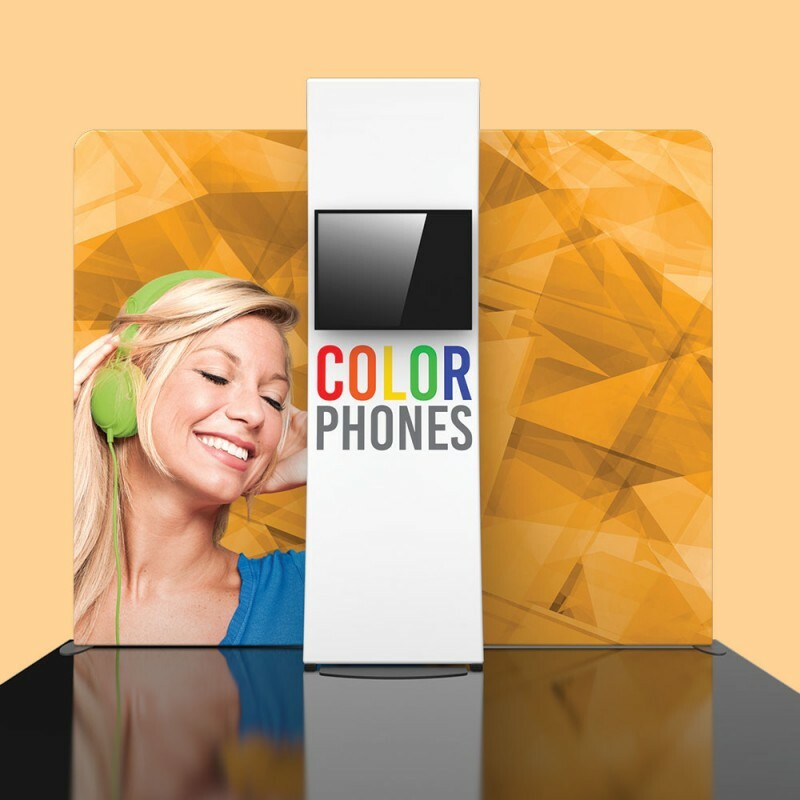 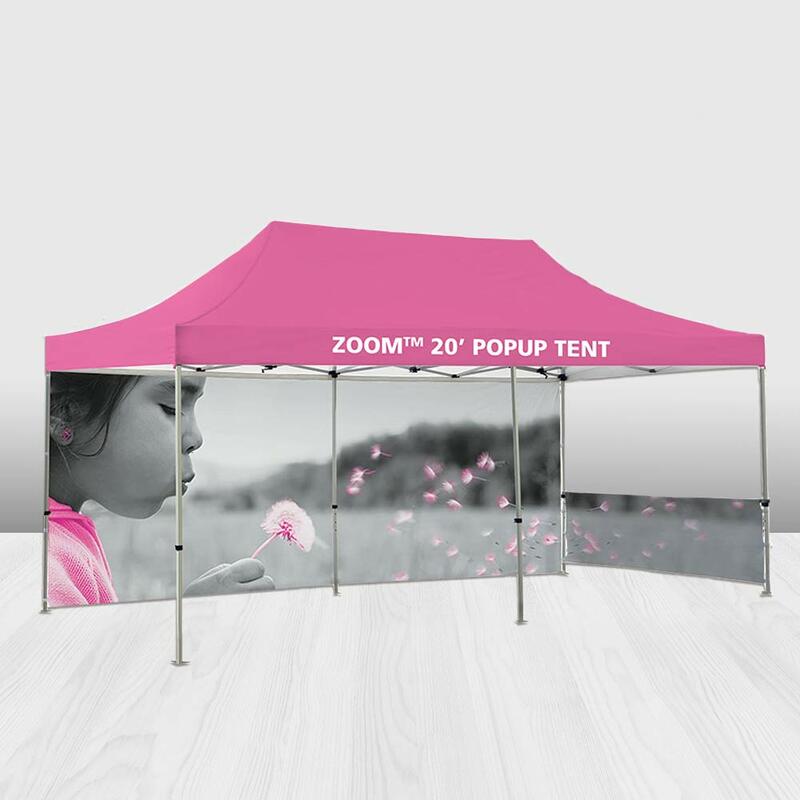 We offer a large variety of custom printed trade show display systems. 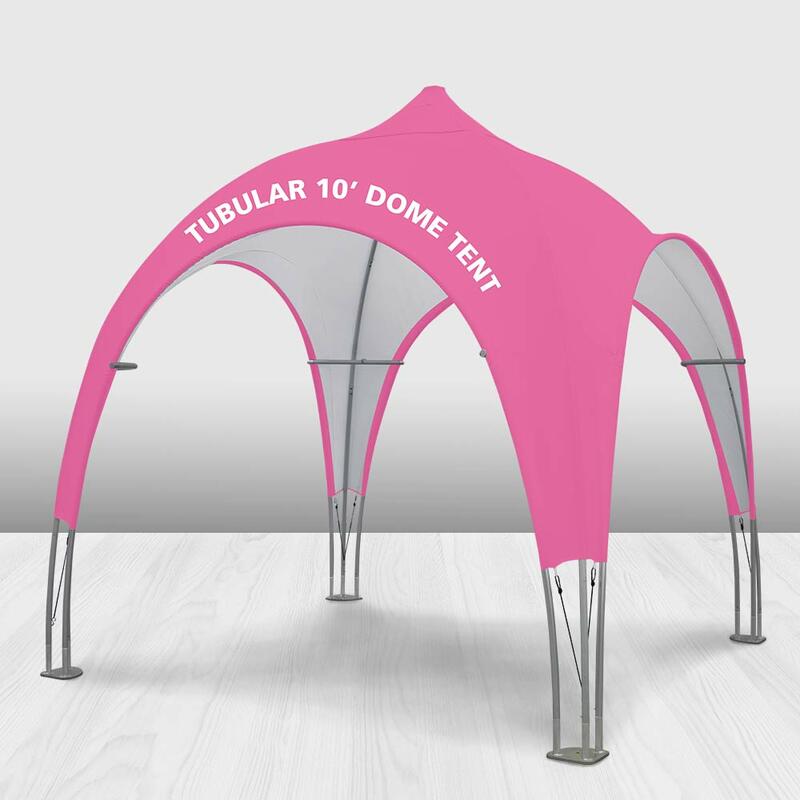 Modular Display Systems, Folding Display Panels, Fabric Display Systems, Hanging Structures, Architectural Structures, Trade Show Accessories - there is so much to talk about, so give us a call at 204-899-3350.